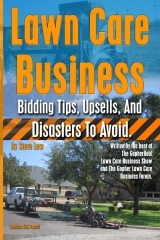 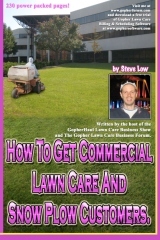 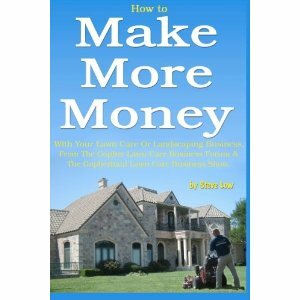 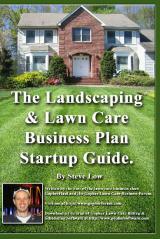 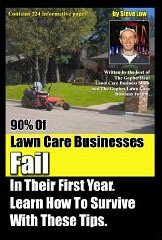 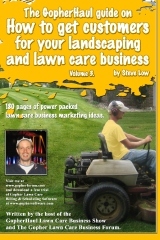 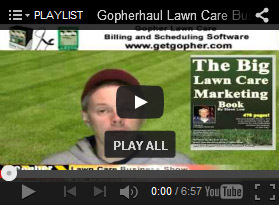 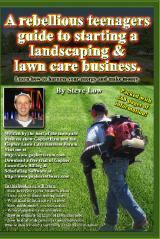 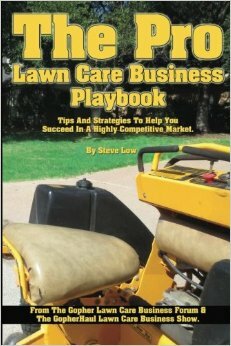 Be a part of my lawn care business documentary. 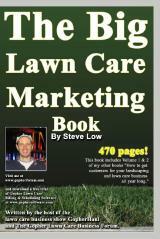 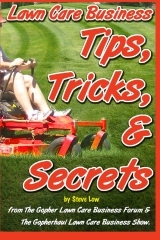 Is now available on amazon’s Kindle reader. 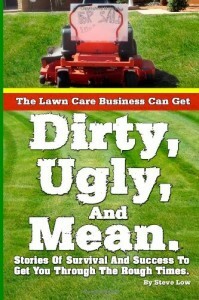 You can get it here at amazon.